At 80, rue du Dépôt - The Siboire is a must in Sherbrooke. Come on a Sunday and it will still be full! 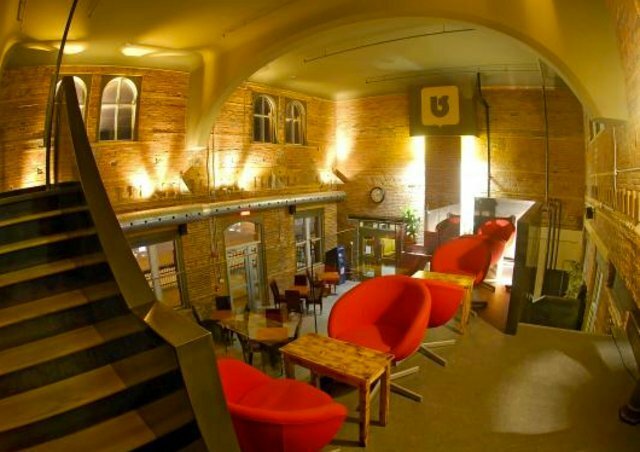 Discover a great variety of beers, sophisticated cuisine, festive atmosphere, all in a former station turned into modern decor! 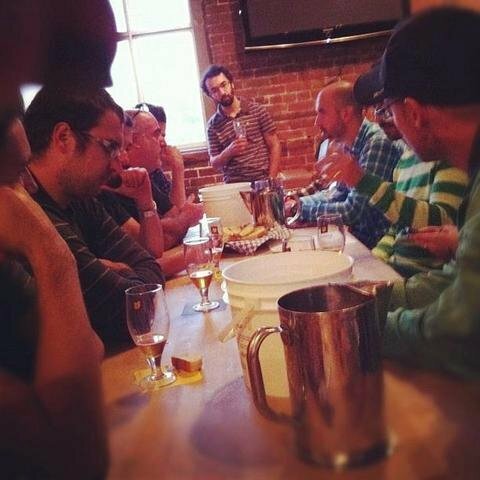 Full at any hour, the Siboire microbrewery is specially specialized in festive events. Just come during Oktoberfest, armed with the specially designed beer glass sold for the occasion to observe it. You may, in the cold season, come to celebrate victory or cry over the defeat of your favorite hockey team in live broadcast or, in milder weather, savor a Blue Ale in summer on the terrace. L'Ingénieuse, Irish-inspired red with hints of caramel, created with the help of the SherBroue group, composed of engineering students of Université de Sherbrooke! 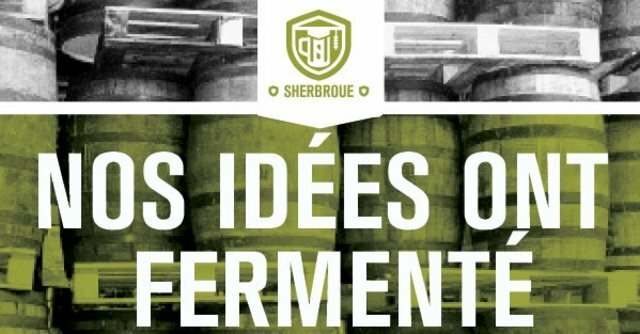 Some beers offered at the Siboire were developed in collaboration with students of the SherBroue group. An exchange of experience is aimed by the two parts ultimately allowing to sell a cask-ale beer created by students. We put the members of Sherbroue to the trial at Siboire's Off Flavors tasting!